AV Connections, Inc. is proud to be a preferred vendor of performance AV rentals in the Southeastern United States. We serve Virginia, Washington DC, North Carolina from our North Carolina headquarters. From our South Carolina branch offices we provide performance AV rentals to South Carolina, Georgia, Tennessee, and Florida. We were so pleased to be returning AV and vendor for the National Black Theater Festival's Opening Night Gala as well as events throughout the week of the Festival in Winston-Salem, NC. AV Connections, Inc. was called upon to provide video production equipment and technical support for this extraordinary week-long series of theater events. The Gala held on Monday night at the MC Benton Jr. Convention Center, in Winston-Salem opened the week of events. We provided four cameras for the live camera shoot. 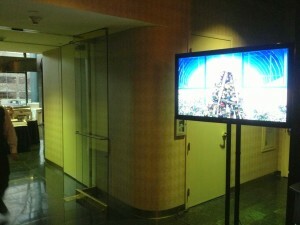 The live cameras were manned with our cameramen, we also provided the content switching technician. AV Connections, Inc. is pleased to continue to support the thriving North Carolina performance art community with the finest performance AV rentals and broadest inventory available in the Southeaster US. 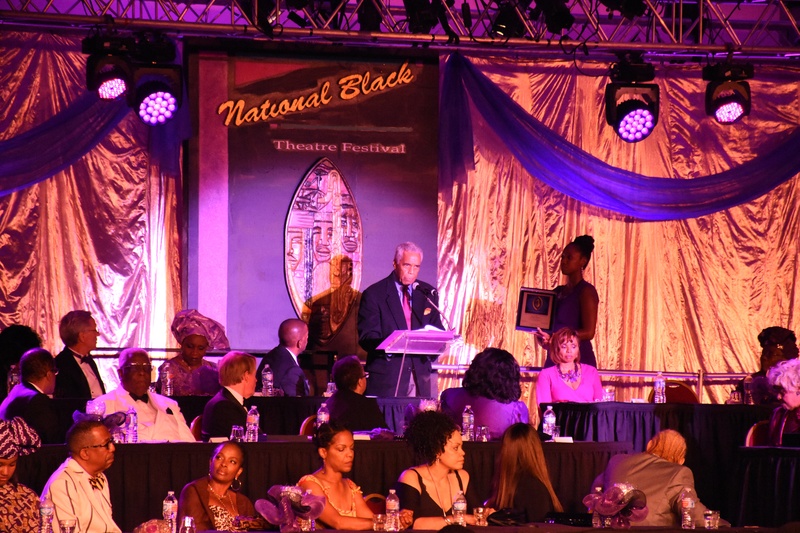 We're so excited to be preparing to provide Winston-Salem NC AV for four events of the prestigious National Black Theater Festival. The Festival is set to begin next week, August 3 and kick off with an incredible Gala and performance. Five more days of performances in Winston-Salem will follow. These events will be held at various conference and performance locations throughout the city. AV Connections, Inc. is pleased to be providing AV rentals and come lighting at four of these locations. We encourage you to get tickets to these events now and see as much as you can. 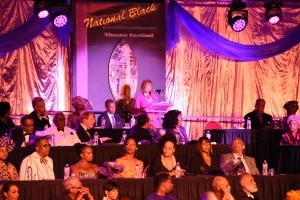 Tickets for the National Black Theater Festival are still available and can be purchased on this link. AV Connections, Inc. was founded in Winston-Salem, NC in the northeast corner of the state and we are so pleased to see the way this festival has grown over the years. We are blessed to have a thriving arts and cultural community in Winston-Salem. We are anxious to support it in any way we can. Please do join us in supporting these important events. We love the chance to provide corporate event audio visual staging and production, especially for our amazing clients at BB&T Bank's corporate offices in Winston-Salem, North Carolina! What a fantastic event this was: Hundreds of associates and their families, great live music and carolers, gorgeous holiday food and nibbles, and endless beautiful holiday decor. 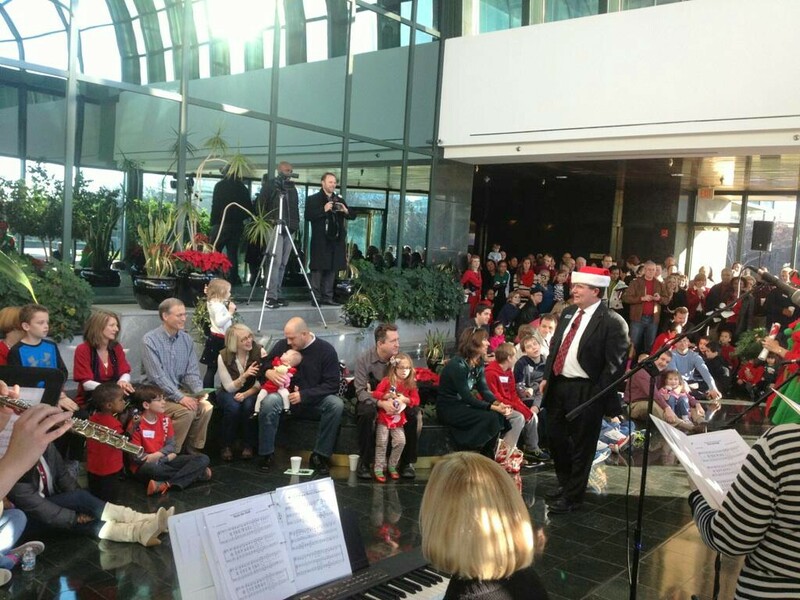 We were pleased to be the BB&T Corporate Holiday Party audiovisual suppliers again this year and are grateful for our long-time relationship the bank; another North Carolina business, like ourselves. 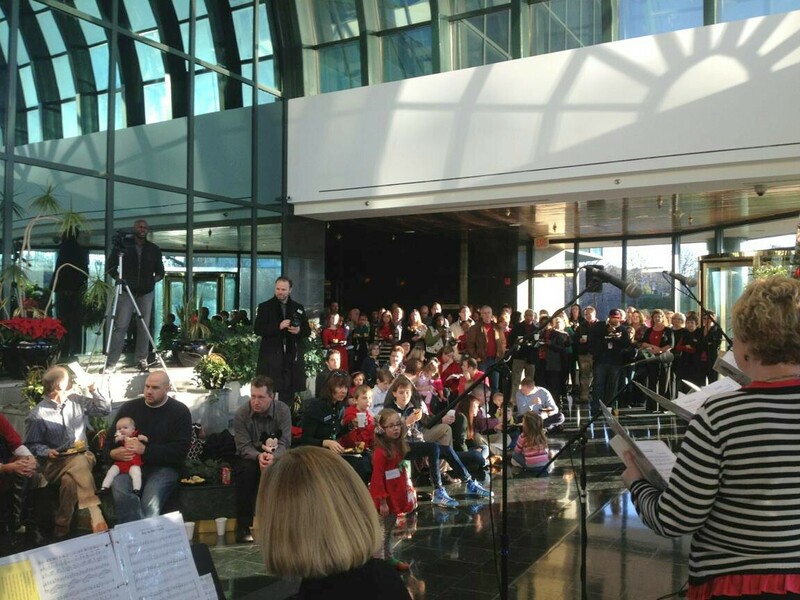 We set up HD screens and audio at BB&T's Headquarters around the atrium to be sure all the guests got in the holiday spirit. 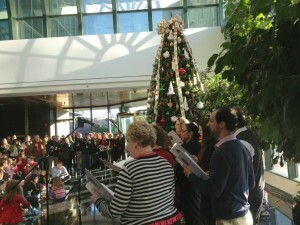 It is a soaring, enormous, and stunning room and BB&T wanted to make sure no one missed a beat, literally. Just a great party for the associates of a great company and we couldn't be more happy to be the audio visual vendor on site. Happy holiday's and the happiest of New Year's for 2014. We look forward to working with all of you again soon!